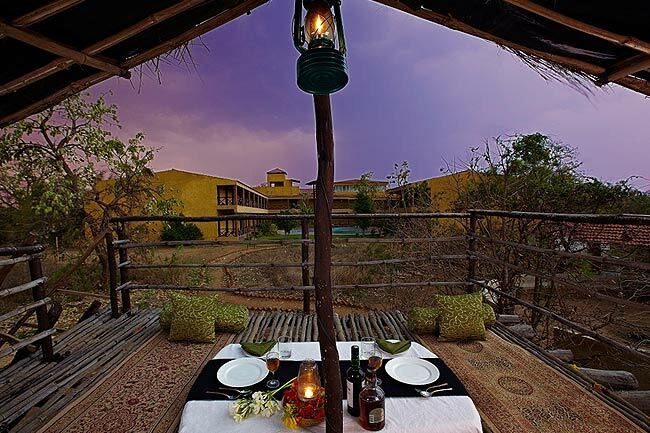 Along with a luxurious and king like accommodation, we also offer scrumptious food to our guests. 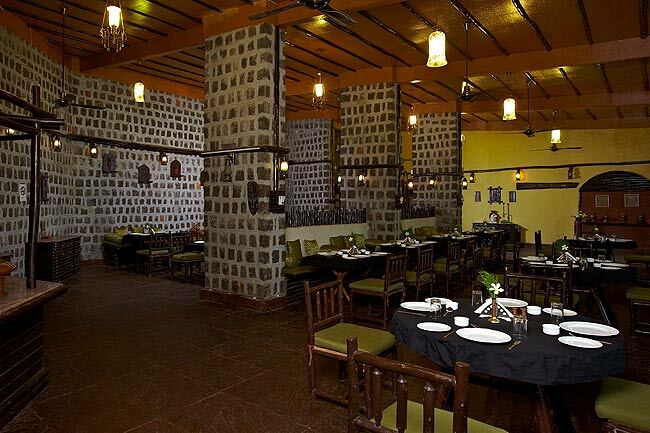 The restaurant is radiant in ambiance and serves best for a perfect dining. The outer view and inner view restaurant at our premises is famous among guests for Continental, Chinese, Indian and Punjabi cuisines. The outlook of the restaurant gives peace of mind and ultimate eating experience. The restaurant is spacious and has larger tables to suit the bigger families. The restaurant is highly appreciated by the guests for its design and ambiance.